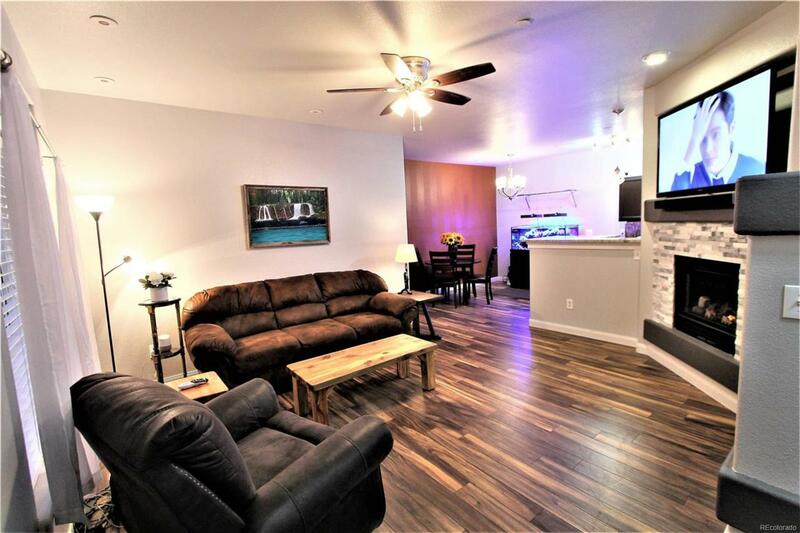 Outstanding updates, clean and excellent location describe this condo. Updates include SS kitchen appliances, granite kitchen counters, laminate Acacia wood floors, carpet, paint, hot water heater, washer and a stellar master shower complete with an 11 head SS shower panel including 1 wand and an adjustable rain head. Wow! Community is adjacent to the beautiful walking and exercise trails of East Lake. The condo neighborhood comes with fitness center, pool, hot tub and club house. The new East Lake Light Rail is a 5 minute drive. Do not miss out on this home! Offered by Your Castle Realty Llc.